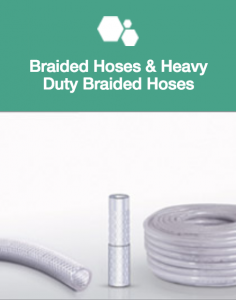 As a technical hose manufacturer we serve hose distributors and worldwide, supplying successful and widely used Terraflex Hose models. Leading industries use Terraflex quality technical hoses, especially designed to fit a variety of machinery and technical applications. 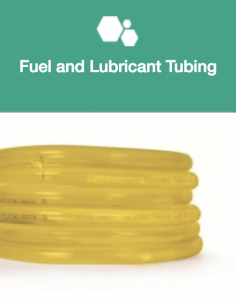 Terraflex has a special line of chemical resistant tubing. With affordable pricing and superb quality, we believe Terraflex’s range of technical hoses can be an profitable asset to any product line. 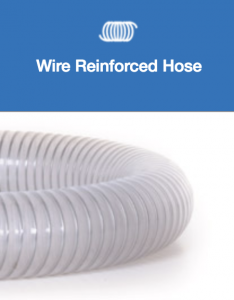 Terraflex specializes in the development of customized PVC hose products. Terraflex has complete control over the development process including high quality raw material production, and offers flexible and timely on demand solutions. Over the years Terraflex has developed quality solutions for uses in the fields of medicine, printing technology, food and beverage, and consumer goods. The development is done in close cooperation with the customer until the customer is satisfied with the end product.